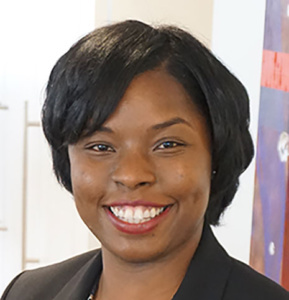 Natisha is Senior Manager of Business Operations for The Cardea Group. Beginning her journey within this organization as an office manager, Natisha has proven to be an integral factor and continues to drive success by overseeing operational and information systems, financial management and reporting, as well as information technology and research. Additionally, she supports the CEO through strategic and operational planning by ensuring required infrastructure and support services are in place. Natisha is also a proven project manager and trusted partner. She effectively negotiates and manages relationships, contracts, compliance and interface issues with vendors and clients. She has honed her skills by working closely with senior management teams to improve and develop business processes, organizational planning, and risk management policies. A graduate from the University of South Florida, Natisha is a proud member of Alpha Kappa Alpha Sorority, Inc., and continues to volunteer with local organizations. Natisha has obtained her Notary Public and Project Management Professional certifications. She spends her free time traveling, exploring new and surrounding cities, recreating healthy recipes and enjoying the performing arts. 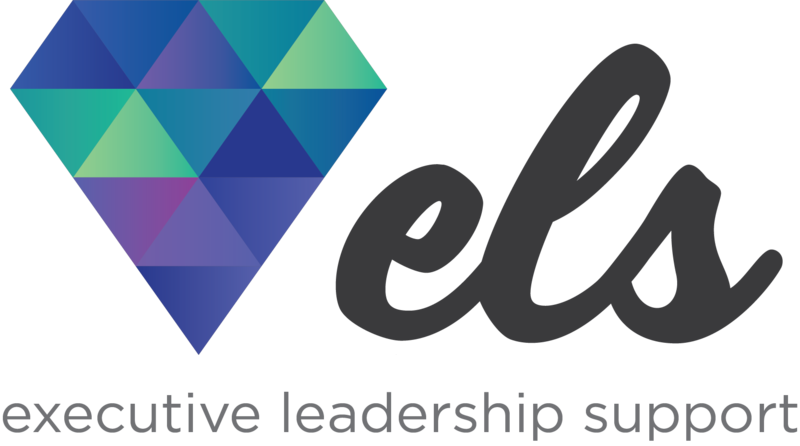 Natisha will be one of the distinguished contributors at the ELS Forum: Charlotte on July 10-11, 201! 1) Tell us about a career accomplishment of which you’re particularly proud? I am very proud of earning my PMP credential in November 2018. I spent one year attending night courses with the local community college, as well as studying for the exam. It was difficult to manage while working full time and trying to maintain a social calendar. I had tremendous support from my colleagues, friends and most importantly, my sister. I will never forget the excitement and relief I felt when I saw “Passed” float across the exam screen. 2) Is the executive assistant role a long-term profession for you? It was always a dream role of mine to support a CEO. I saw it as the ultimate challenge, as well as the most important role in the organization. Keeping the CEO in order is fun, ever-changing, fast paced and provides a direct connection to insight I may not have been privy to otherwise. I enjoy every moment, even when it feels like the sky is falling, I know I can handle it. Now that I have accomplished that goal and have done phenomenal work for the last few years – I see myself transitioning into something new. I love being behind the scenes managing systems and projects. I truly feel my next calling will involve projects involving expanding company operations and leadership development. 3) How do you unwind after a long day or week? I sing 80s rock on the way home. My go-to songs are “Maniac” by Michael Sembello and “Separate Ways” by Journey. I spend time with friends and family, get outdoors, take short road trips to get out of town, even if its just a two-hour drive. I make time for myself to enjoy the things I love like trying new cuisines, movies, photography, performing arts and street art.